As you guys probably already know, I recently launched my Private Money Blueprint home study course with Trevor Mauch. I wanted to provide you with a quick review of the product. I guess you could say this review is “slightly biased” being that I wrote the course and am providing this review. BUT, it’s not really biased at all because all I’m doing is providing you with the facts . . . no hype here. Anyway, although it was a tremendous amount of work putting it together, we’re happy that we did it. It’s kind of crazy how quickly we sold out of courses, but that just goes to show how in demand private money is these days and how every intelligent investor knows they need it. 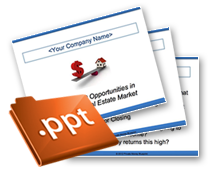 Now more than ever, in today’s tumultuous market, real estate investors NEED private money to close deals. After talking to hundreds of investors all over the country the last few weeks, it’s obvious . . . deals are everywhere . . . the only roadblock hindering most investors is a lack of financing. And it’s really too bad . . . because it doesn’t have to be that way. 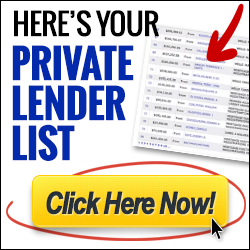 Having cash to close deals isn’t a problem for any real estate investor that knows the secrets of getting private money. Those secrets are exactly what we cover step by step in depth in the course. Here’s a quick video those shows what’s included . . .
As you can see, the course is quite substantial and covers every step, every detail, every question, every concern you may have to getting private money. 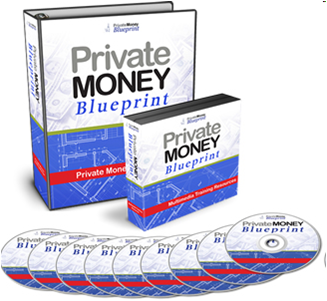 We’ve even put it all online for you on our Private Money Blueprint Membership website. Check out the video below to get an “insider’s look” behind the curtain . . . If you have any questions about the home study course, feel free to email me at patrick [at] mustknowinvesting [dot] com. Also, if you want to be on the list to get notified if we release more copies of the course, Click Here! Want More Proof That Private Money Can Work For You? If you have any questions in reference to the private money info in the free video series, let me know. Maybe I’ll see you at the local REIA sometime soon. Bought 2 different program from other gurus without any result. 30 days or 60 days money back guarantee doesn’t mean anything! They will simply ignore your request for money back. How do I know that this one isn’t another scam? Thank you.